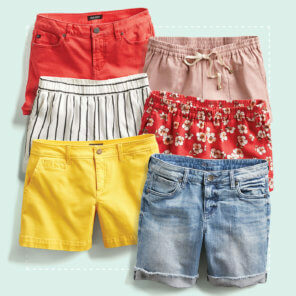 With warm weather and packed social calendars, your summer outfits need to keep you comfortable and looking your best. Read on to get the latest on this summer’s fashion trends & outfit ideas, or schedule a Fix and ask a personal stylist for summer outfits! 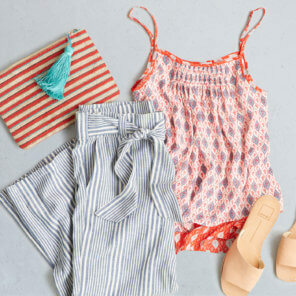 Check out the latest summer fashion trends & advice from our team of personal stylists. How do I wear my summer dresses into fall? Are there chic ways I can wear a crop top? Tips on styling wide-leg pants? How can I style jean shorts? What should I wear to a summertime interview? How can I style a jumpsuit? Get inspired by the latest summer looks—and pin your favorites! The Hottest Summer Style, Delivered. 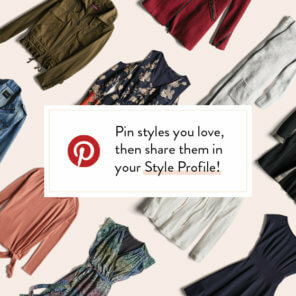 Let our personal stylists send you handpicked, cute & trendy summer pieces to try on at home.